You guys know how much I love all things planner related! I was lucky enough to receive a new planner from Santa, but it had no dates or anything inside! Just notebook paper and to do lists. I couldn’t believe it. So, I bought some Filofax refills but hated the font and general design. It was just awful. 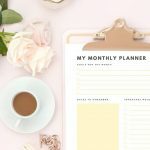 I went searching for printable kits on Etsy and found lots of fabulous planner downloads and accessories! 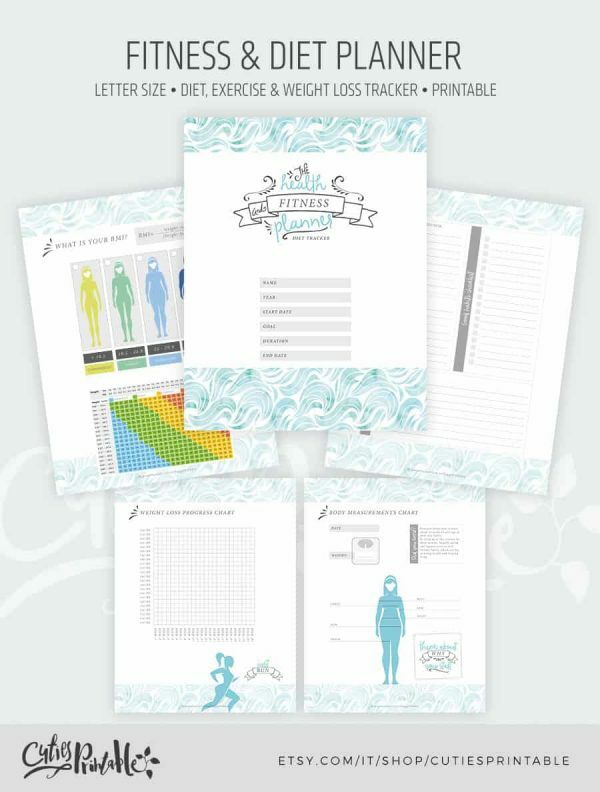 This Printable complete, Inspired Life Planner by Clementine Creative is so adorable! 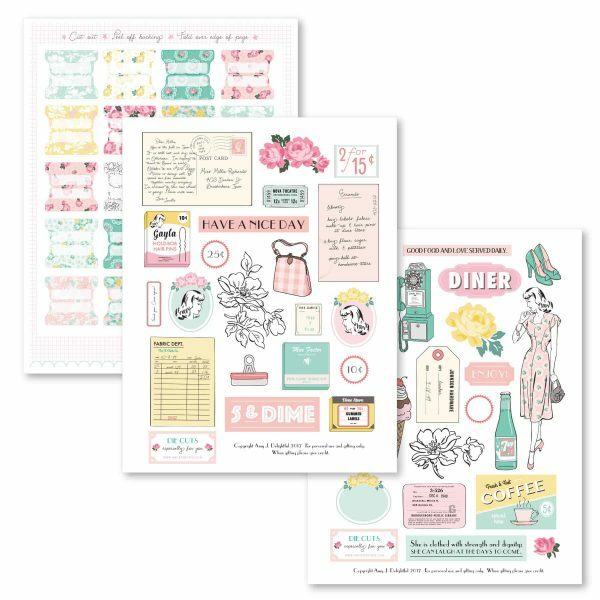 There are so many inserts available within this planner bundle that it’s a tiny bit insane. It’s one of the most comprehensive planners you could possibly need and if you need any matching inserts, those are available in the shop too! 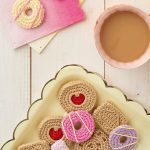 How adorable are these planner kits from Amy J.Delightful?! I love the Studious Retro Kit & the Retro Hostess Planner kit would be perfect to build your own recipe binder! This planner is a beautiful way to keep track of your mental health AND keep you uber productive during the year. 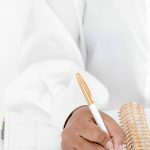 Practicing mindfulness (which can be done simply by filling out a planner and having zen-like focus and concentration) is the perfect exercise if you struggle to focus. 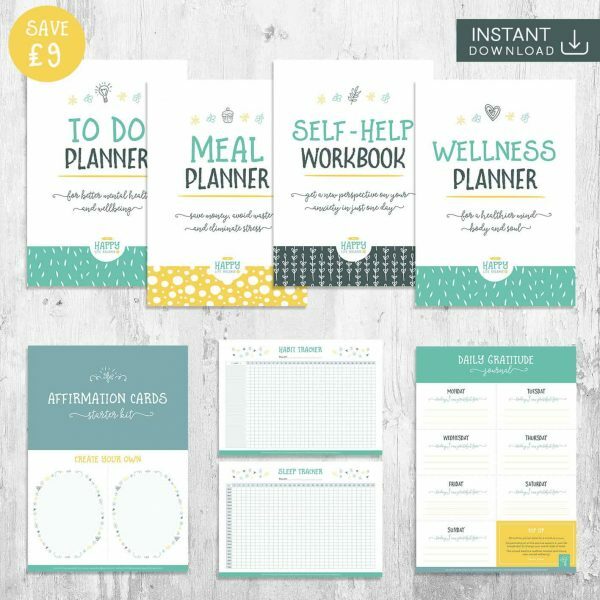 This is everything you could possibly need for an entire year of planning!! The Calendar Planner inserts and refills have been designed for the classic Happy Planner (you can see what that is right here). 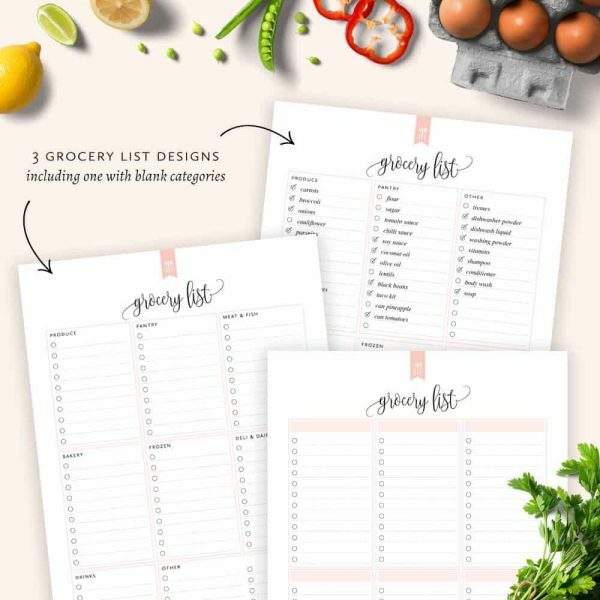 Use these printable planner inserts to add some style to your planner while saving money by printing at home. Print as many copies as you need…anytime you run out! I love the layouts and design of EVERYTHING in the Ellagant Studios store. Start understanding your finances with this printable budget planner. 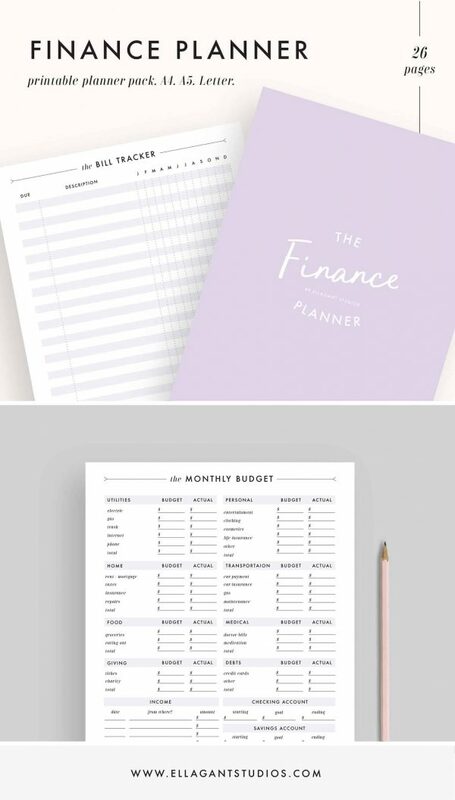 This printable budget will allow you to keep track of your income, bills, expenses, debt, savings and more! 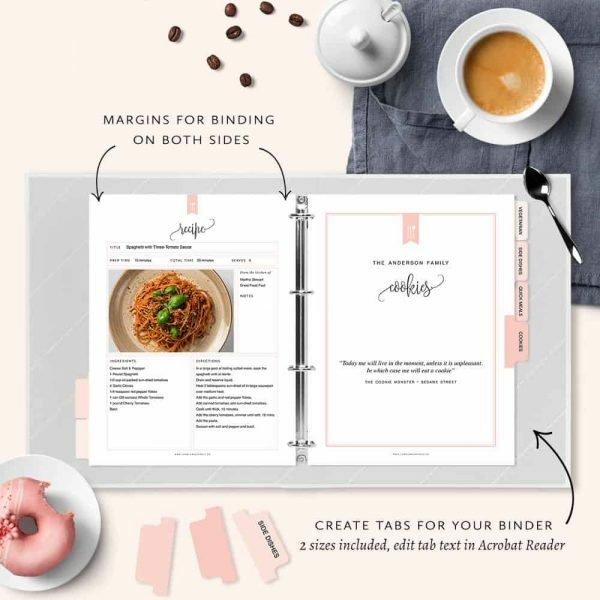 This planner library literally includes access to hundreds of planner printables! 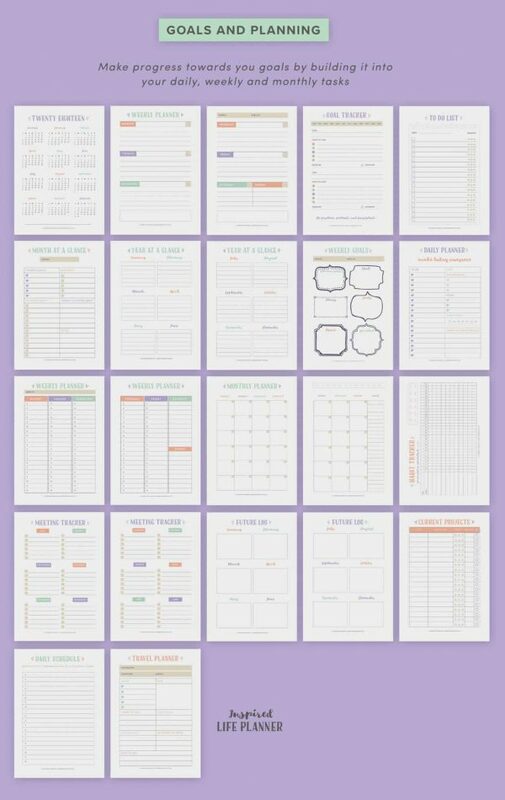 Monthly & Weekly printable inserts in personal size and half letter! In ALL of the colour schemes, regular AND A5/half size (where available). The 2018 Complete Planner Bundle contains 100 unique pages that are designed to help you achieve success this 2018! This bundle contains everything you need to be productive, manage your tasks, organize your projects, achieve your health & fitness goals, monitor your habits, journal your experiences and track all your achievements! It is definitely the perfect and complete planner for 2018! Kickstart the year by setting yearly goals with the sheets provided, then break them down into manageable quarterly goals before transferring them onto your monthly and weekly planners… you’ll be proudly achieving your big goals before you know it! The monthly planners will help you gain a good overview of your diary, whilst the weekly is set up to keep you effective and productive. A fitness planner for keeping track of your diet and exercise, as well as tracking your weight and measurements. Receive your planner by digital download. The planner contains a number of different sections to keep organised your efforts to improve or maintain your health and fitness! 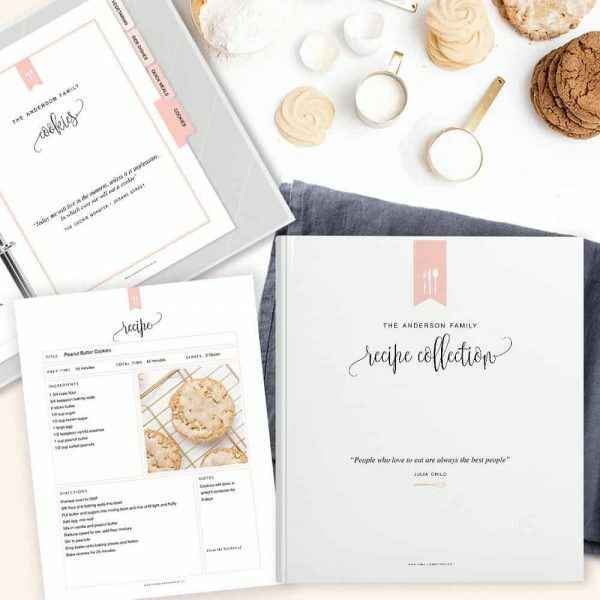 Plan your meals with the meal planner page, know what you already have in the kitchen before heading out shopping with the inventory lists, do your shopping with the help of the grocery list, store your favourite recipes with the beautiful recipe cards. 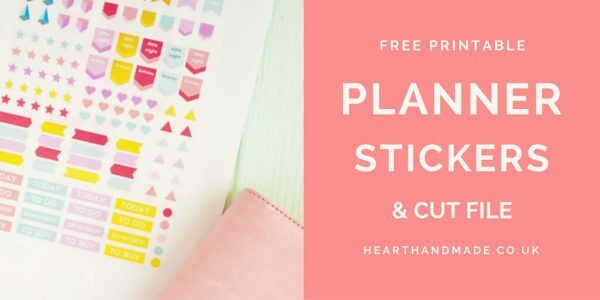 These beautiful Pastel planner stickers are some of my favourites to use, especially on self-adhesive transparent printer paper! I’m very tempted to print out my gold planner stickers and then an embossing ink pen, embossing powder and heat gun to create super shimmering gold stickers! The best bet is to do the embossing after I’ve cut the stickers out using my Cricut Explore air. 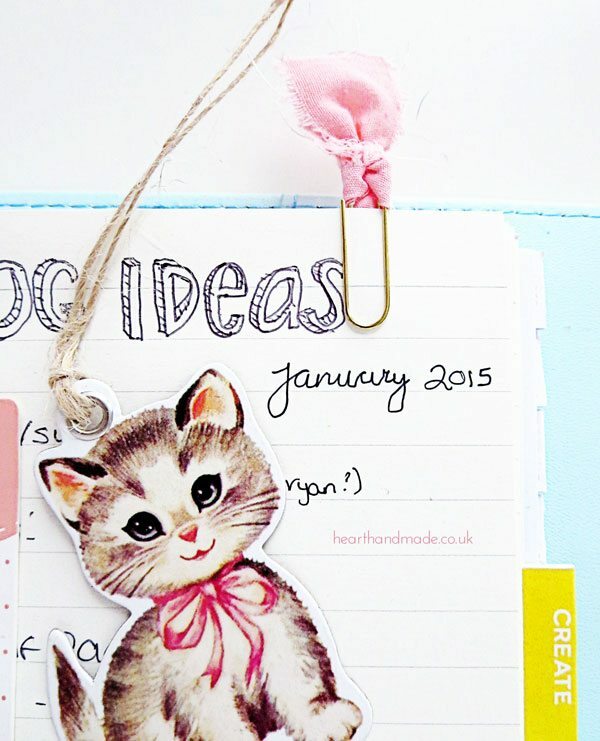 You can view lots more of my favourite planner pages and planner accessories on my Etsy page. Thanks for sharing all of these! I could totally get lost looking at paper goods on etsy. So many good things to see. Going to check these shops out now! I too love planners and the related pretties but it makes me sad that I can only use one at a time 🙁 I agree that those planner stencils are highly desirable though. I get sad too that I can only use one at a time but I wouldn’t be able to keep up with more than one! 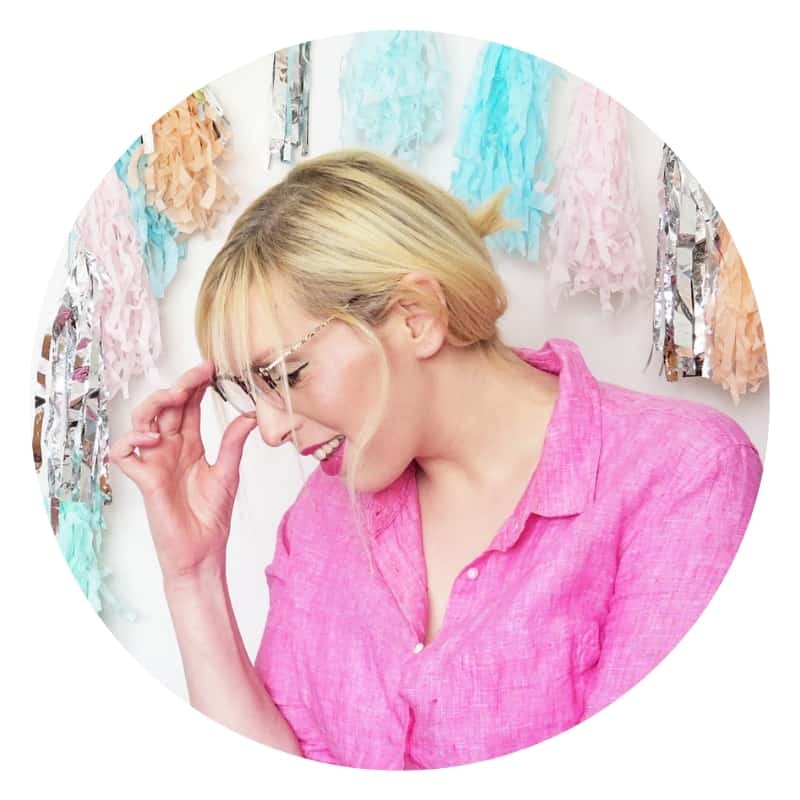 Thanks so much for featuring two of my planners, Claire! 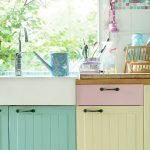 Mint is my favourite colour too 🙂 Love this roundup overall – so many amazing goodies. 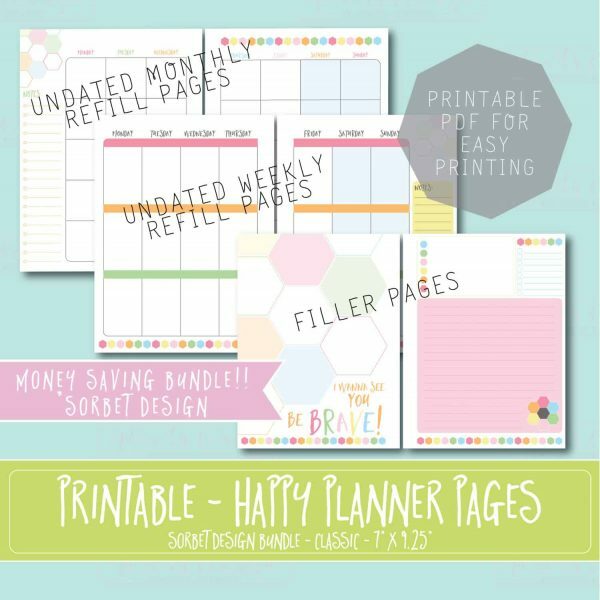 Thanks so much for featuring my hand-drawn doodle planner printables! Glad you found me and hope you enjoy! 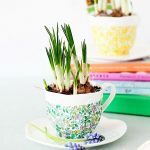 10 Top Gift Ideas For Mothers Day That She’ll Love!